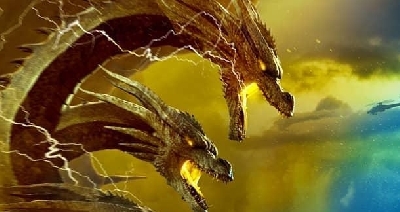 The new Godzilla 2: King of the Monsters footage which precedes Shazam when viewing in IMAX cinemas right now has revealed some pretty exciting new footage and revealed some epic new details from the film. 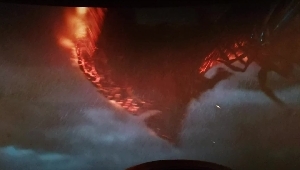 Of course it was to be expected that all the Monsters / Titans would clash in some way or another, but up until this point the only battles we had witnessed in trailers were between Rodan and Ghidorah and Godzilla and Ghidorah. 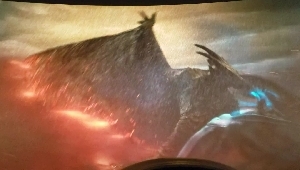 The WonderCon / Shazam IMAX footage has revealed a brief snippet of Rodan fighting Mothra as well! The cut-scene is very short, but we managed to take some screenshots for further analysis. 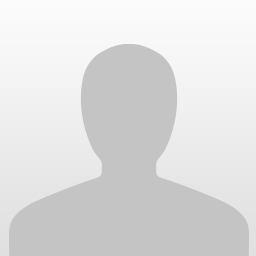 Thumbnails are listed below but you can view full size images HERE IN THE GALLERY! 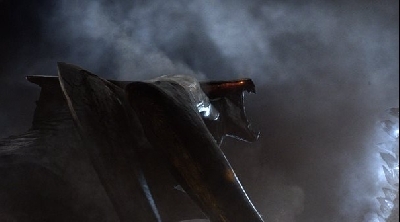 It looks like Rodan acts viciously to take down Mothra, but she remains a force to be reckoned with! Which Monster are you rooting for? #TeamMothra or #TeamRodan? 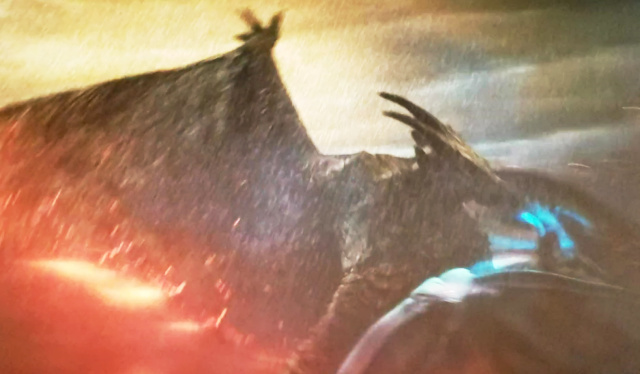 8 Fan responses to Rodan viciously battles Mothra in Godzilla 2: King of the Monsters! Now there's a fight that hasn't been done before in film. 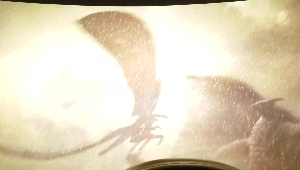 Mothra vs Rodan. 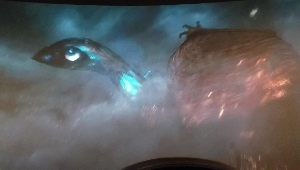 The closest we have to that in any film was when Mothra sprayed Rodan and Godzilla with her silk to get their attention in Ghidorah the Three Headed Monster. This is going to be a good one. 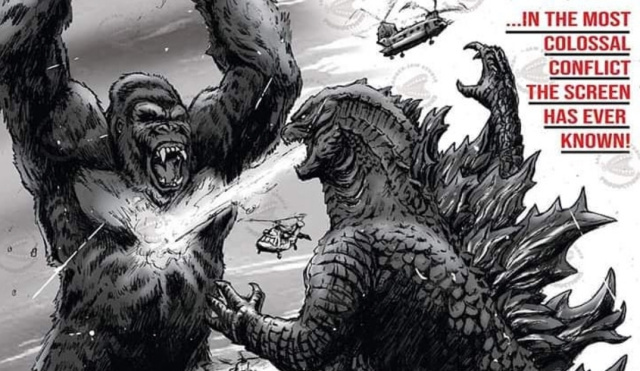 I hope we also get Godzilla vs Rodan. Those fights are always one of the best. This movie just keeps getting better. I think this article should have had a spoiler warning on it. To those that wanted to stay surprised. 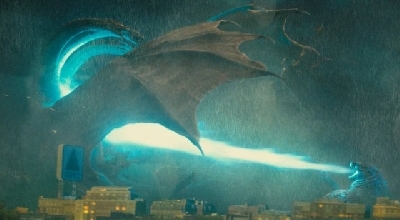 I guess that Rodan will come out as the stronger of the two (here he easly crush Mothra into a building like it is nothing), but in the end Mothra will reveal something like her powder to stun him temporarily (burning her wings in the process, like we see in the trailer), so she can fly in front of Ghidorah to take his gravity beams to protect Godzilla, being killed in the process. 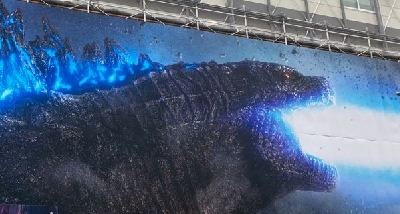 Then I guess her ashes will be absorbed by Godzilla to became Burning Godzilla, or something like that. 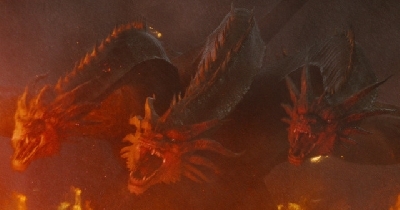 Rodan is like the little angry brother... he always has to prove himself and KILL EVERYTHING THAT MOVES.